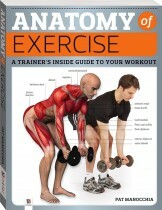 Anatomy of Exercise: 50+ is a detailed guide to attaining optimum physical fitness. 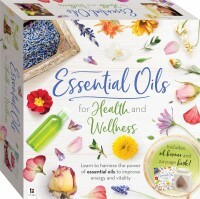 Inside you will find 75 exercises, accompanied by illustrated step-by-step instructions from an experienced personal trainer. 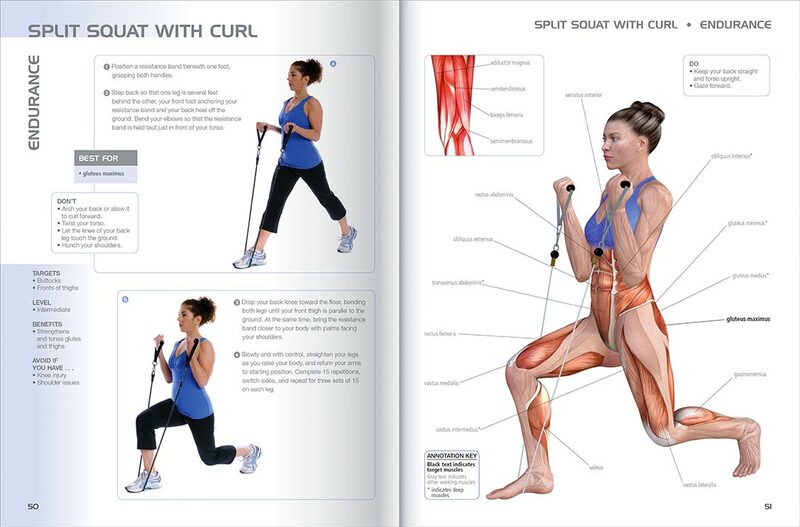 The first group of exercises focuses on flexibility, while the next ones improve endurance. 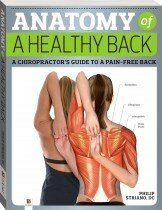 Additionally, there are exercises that target range of motion, posture and alignment, core strengthening for injury prevention and toning. 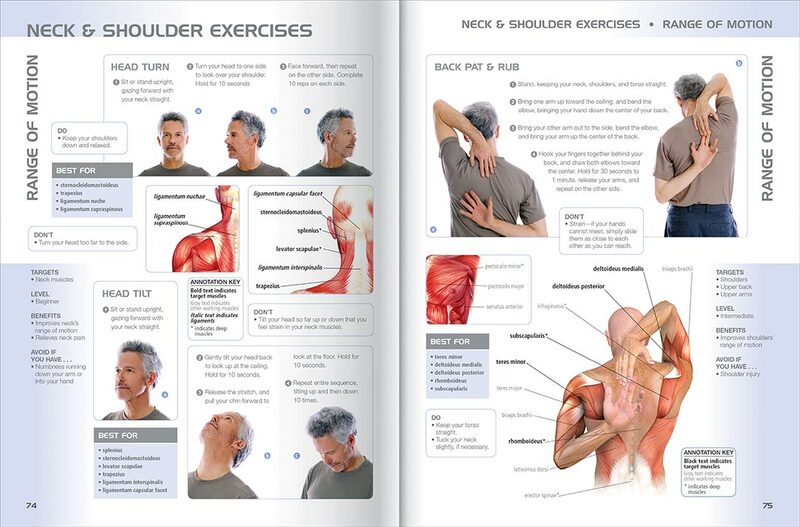 Performed together, these exercises will improve not only the aesthetics of the 50+ body but also its functionality. 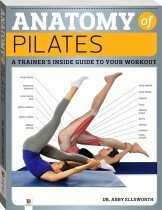 Anatomy of Exercise: 50+ includes Do’s and Don’ts, contraindications, information on the level and benefits of each exercise, and harder and easier modifications to complement the step-by-step instructions. 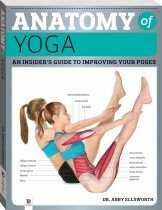 Alongside each exercise you will find remarkable, true-to-life anatomical illustrations with annotations showing exactly which muscles of the body are targeted. 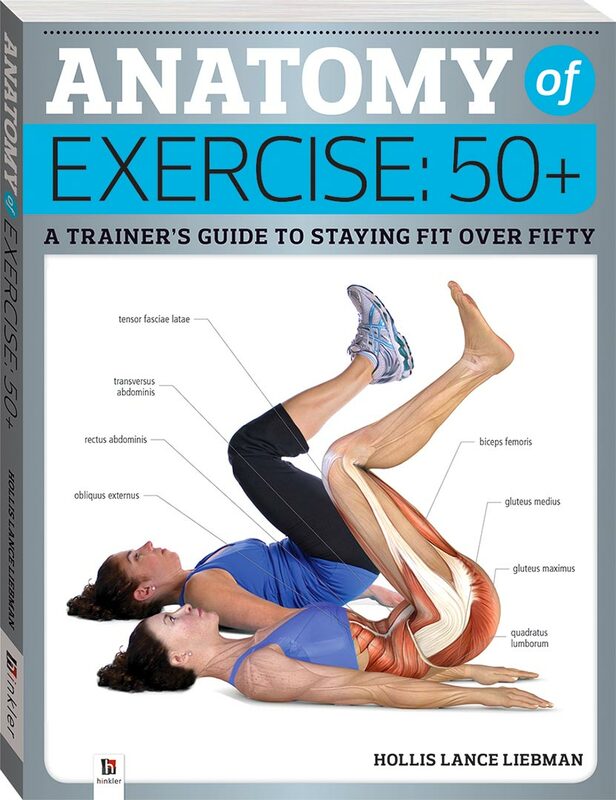 Concluding with a series of targeted workouts, Anatomy of Exercise: 50+ is the ultimate reference for anyone wanting to get and stay fit over 50.